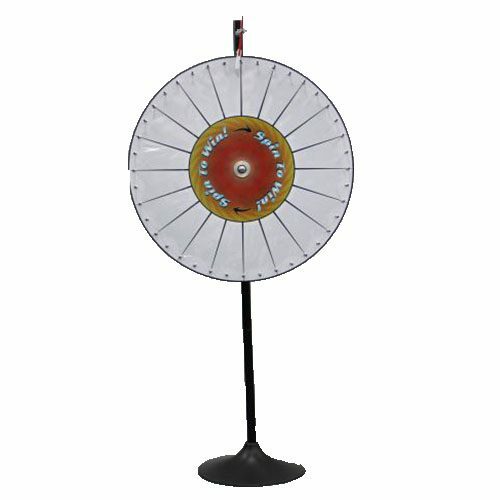 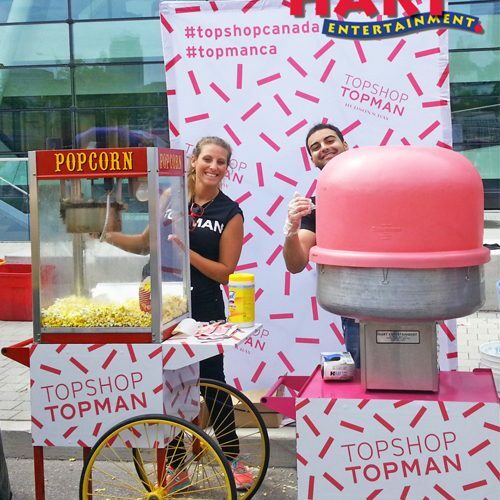 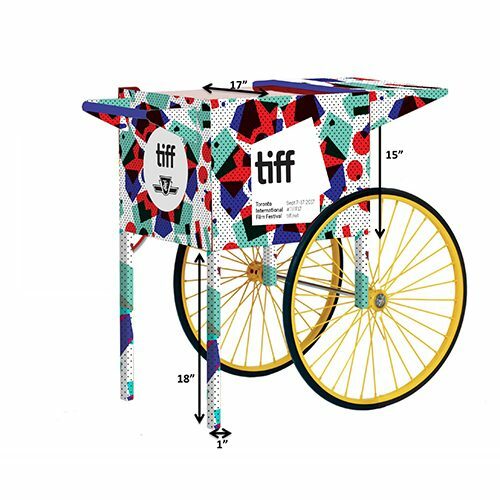 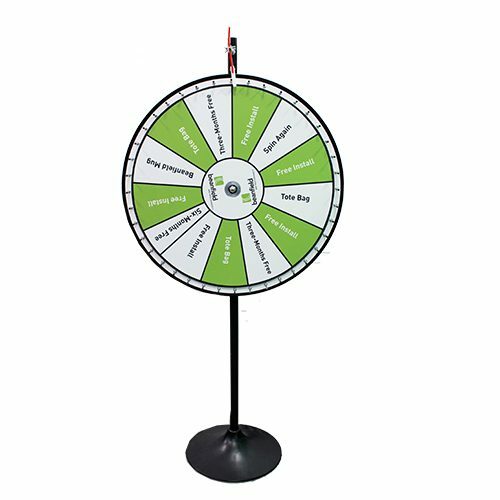 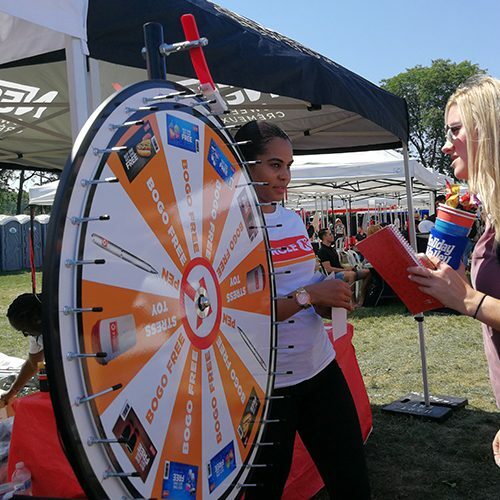 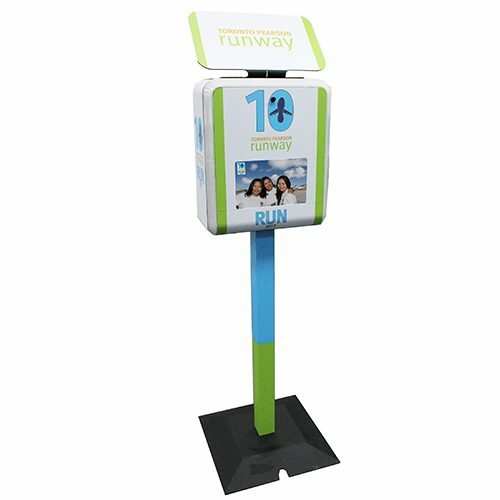 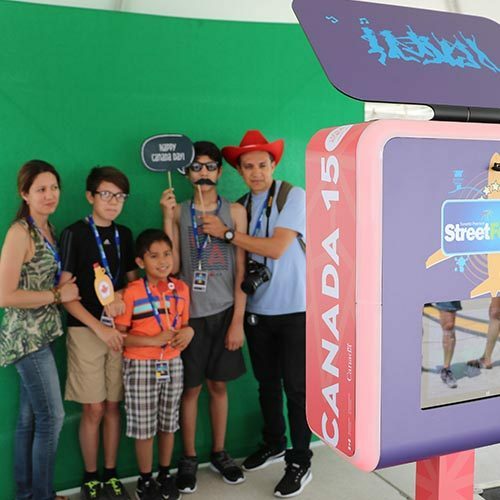 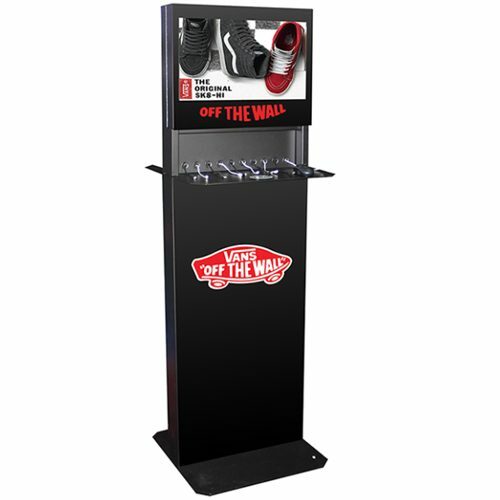 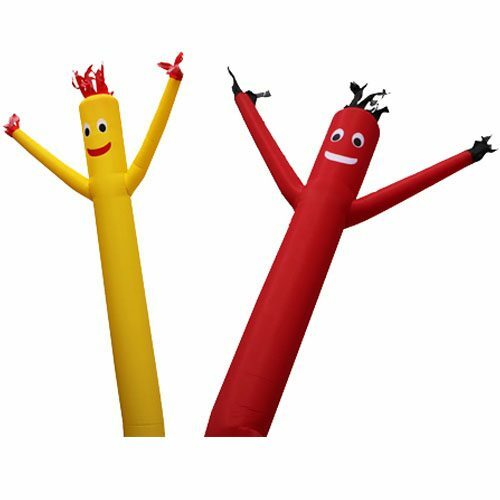 Hart Entertainment offers a unique selection of promotional items, perfect for any type of marketing activation! 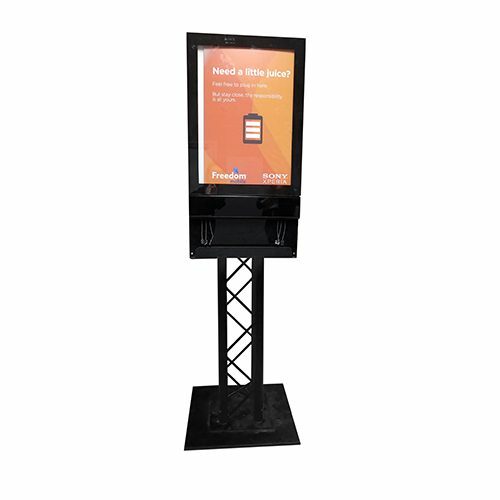 Whether you’re a hosting your store’s grand opening, a product launch, or a trade show, we’ll help you shed light onto your brand! 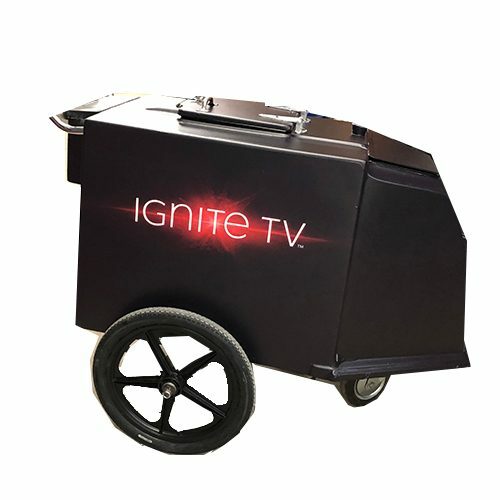 From custom-branded equipment to giveaway ideas, we’ve got it all! 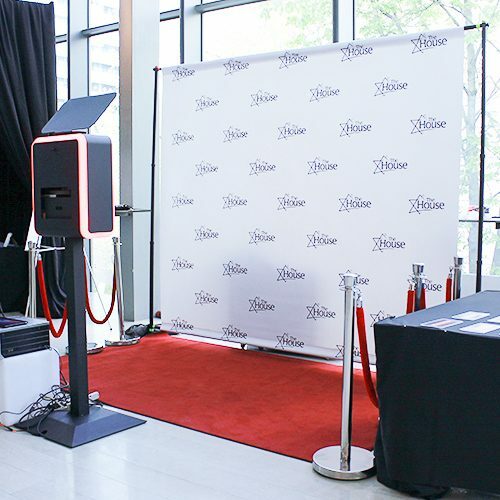 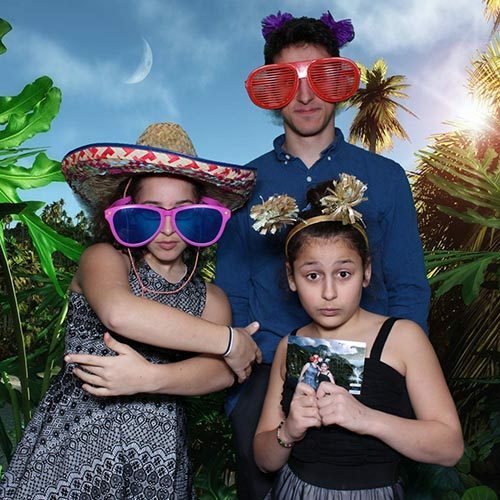 Create a critical edge for your next event. 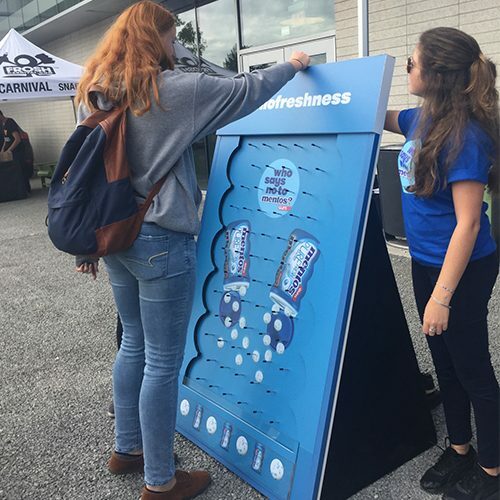 Nothing attracts a crowd faster than a unique experiential component. 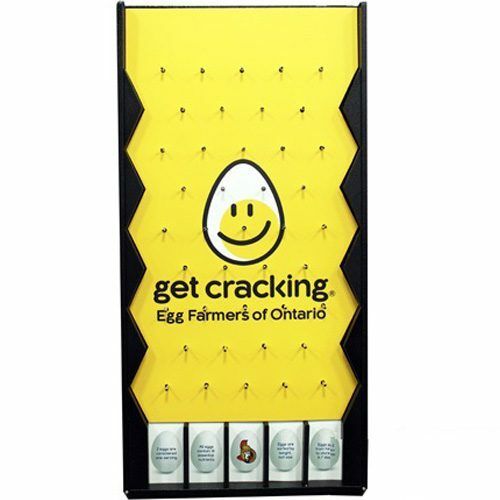 We have a great selection of items for trade shows, grand openings, traffic builders, and in house sales promotions. 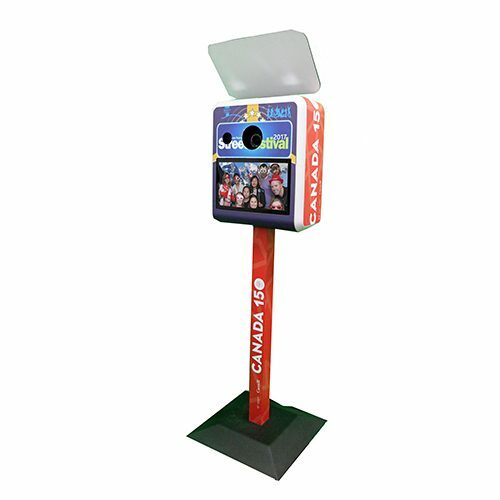 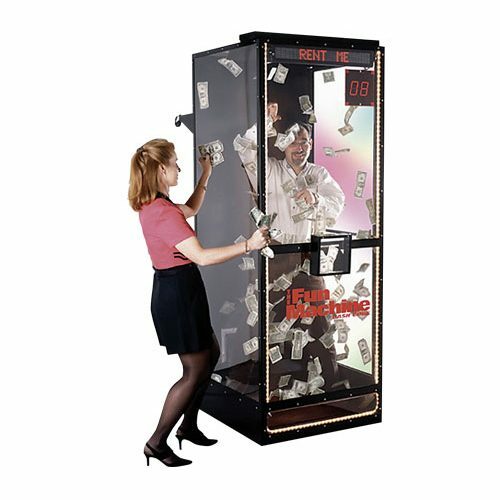 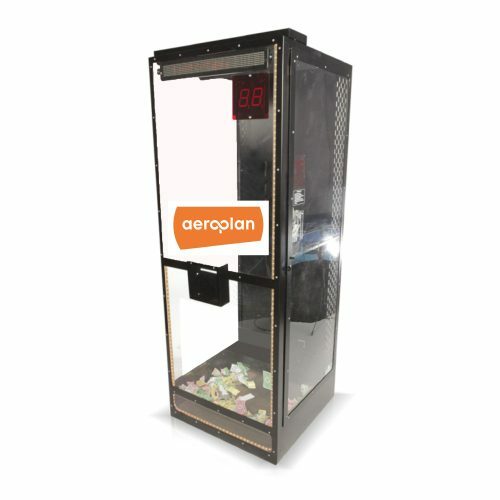 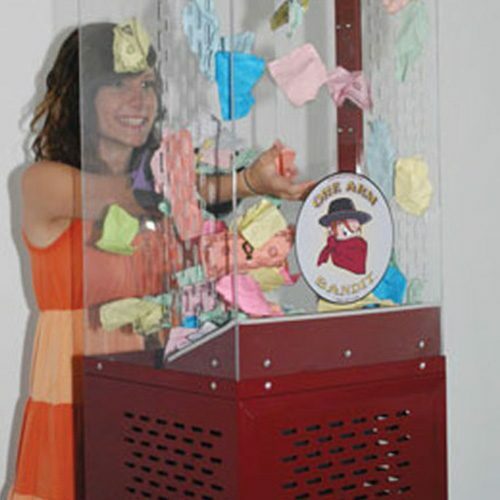 Hart provides money machines for nation wide promotions and events.